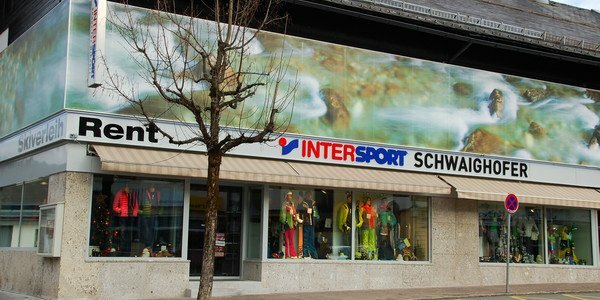 INTERSPORT Schwaighoefer makes it possible: travel with lightt luggage during your winter holiday in Annaberg-Lungoetz. You will find everything you need for skiing pleasure in the ski rental: the latest skis for a perfect carving experience, innovative race skis for ultimative speed, beginner equipment for the first swings or cool boards for adrenaline rushes in the freestyle park. Experience pure winter fun in a wonderful alpine world: Annaberg-Lungoetz, an idyllic and varied winter paradise beyond mass tourism, is located at 850 meters above sea level. Whether freeriders, snow crossers or slope pros - the variety of the ski runs and off-piste opportunities are pretty convincing. 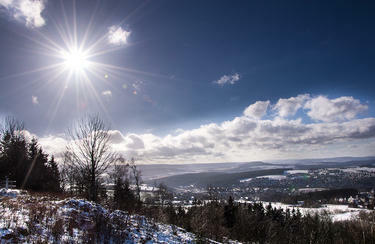 Of course, Annaberg-Lungoetz also comes up with modern lift facilities and traditional huts.